This is excellent viewing. Very informative and eduicational. A must see for anyone who believes in people and not company power. One person can make a difference! Fidel Castro has! 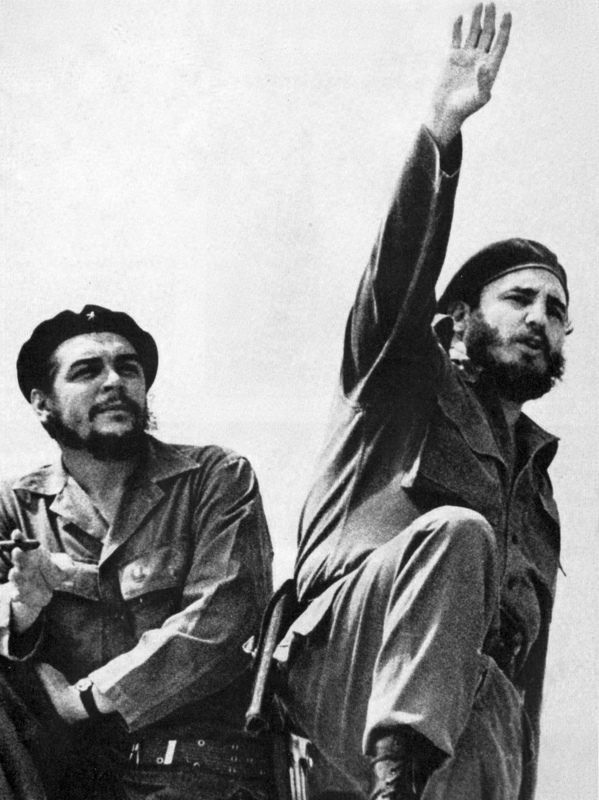 "CheyFidel" by Alberto Korda - Museo Che Guevara, Havana Cuba. Licensed under Public domain via Wikimedia Commons.